Glasgow-based Rox could open boutiques in Manchester and Liverpool that offer only jewellery and none of the premium Swiss watch brands it sells from its Scottish and Newcastle stores. The company is hungry to grow by opening new stores in the Northwest of England, but rival retailers have partnerships with all of the major luxury watchmakers sewn up in the key cities. Co-founders Grant Mitchell and Kyron Keogh say they would be happy to open doors with just jewellery, a model they have successfully used in central Leeds. 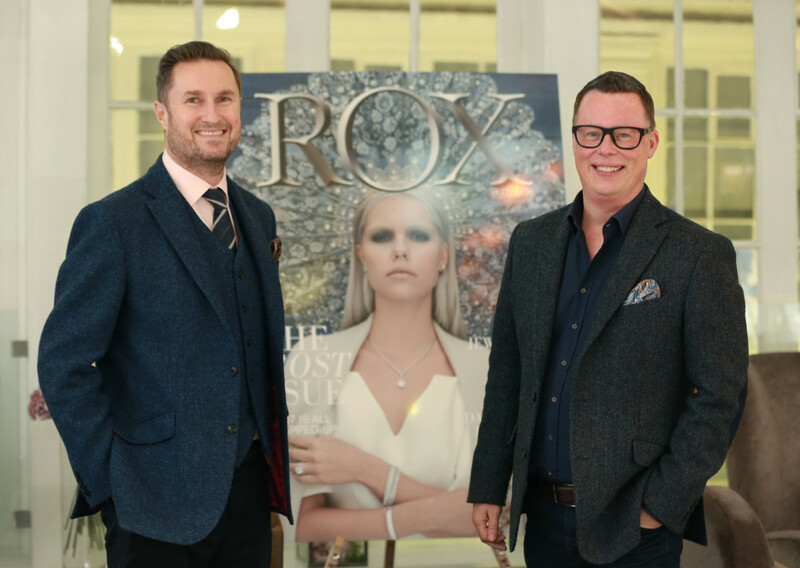 “The strength of Rox’s jewellery offering, including its own branded collections, gives the business the flexibility of opening jewellery-only stores, as it has in Leeds, and then seeing whether any watch brands want to come on board,” says Mr Mitchell. 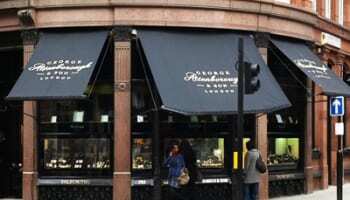 “The business is now at the stage where the stores with just jewellery are working really well, with or without watches. If we get the watch brands, it is an added bonus,” he adds. 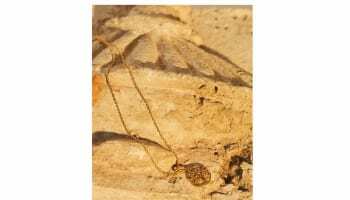 Jewellery is also more profitable, and ties up less cash. “The watch brands tie up capital, and the return on investment is not as good as with jewellery. We are still a young business, we are not sitting here with pots of cash; far from it,” Mr Keogh states. In an interview with Professional Jeweller’s sister title WatchPro, the Rox owners say they have the infrastructure, skills and brand strength to be a far larger national multiple, and feel ready to expand. “Our overhead infrastructure cost is set up for more shops. We need more scale. We set the business up to serve multiple stores, and we are now in a very good position to expand. Every time we open a store it is operationally profitable. We need to share the cost of our head office overhead across more shops,” Mr Mitchell continues. Rox has been trying to open in the North West of England for two years, but has not found the right opportunity. “We need to be in Manchester. There are so many good things going on in Manchester at the moment. It is a real economic success story right now,” suggests Mr Keogh.